Why See National Symphony Orchestra - Beethoven's Fifth Symphony? 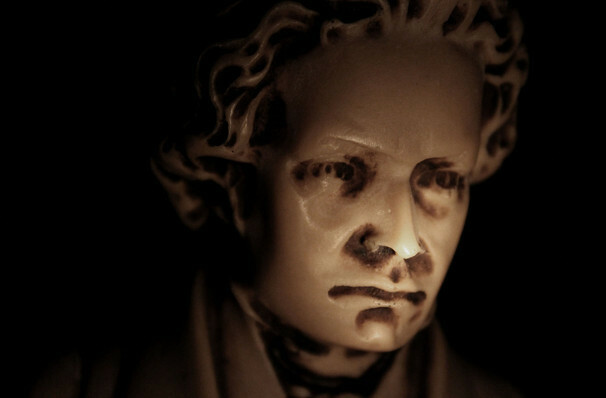 Defining the genre with just four bars, Beethoven's Fifth Symphony is still as vital and impactful as it was when it first premiered in 1808. Quite literally one of the world's most recognizable pieces, it is an aural triumph, a masterpiece that defies time to sweep the listener up in a haze of passion and grandeur. Led by conductor Gianandrea Noseda, the National Symphony Orchestra open up this profound work in a program that celebrates its majesty and ongoing influence. Also on the program are Schoenberg's long-gestated Chamber Symphony No. 2 and Brahms' magnificent Variations on a theme of Joseph Haydn. Sound good to you? 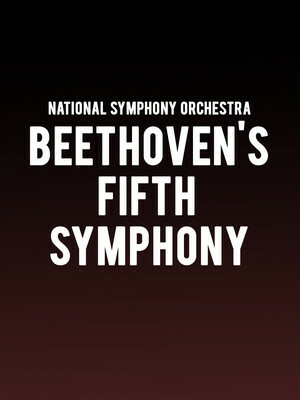 Share this page on social media and let your friends know about National Symphony Orchestra - Beethoven's Fifth Symphony at Kennedy Center Concert Hall.